Let’s hope that this interesting (!) weather we’ve been having in the UK lately will pass soon. Although at least our gardens and allotments are benefiting from all the rain. Went out on Saturday night with a group of friends to celebrate a friend’s 40th birthday. Stayed over at their gorgeous cottage and although we’d planned on going for a long walk with their dog on the Sunday, we only managed ten minutes in the pouring rain and gale force winds! So, we ended up chilling out and reading the Sunday newspapers in front of the fire instead. Wrote blog posts and dealt with emails. Also helped a friend who was looking for a local photographer, florist and caterer for a wedding. Sent out my Flowerona newsletter via email. If you’d like to see it, simply click here. And if you’d like to sign up for next month, simply go to my About page, scroll down and fill in the two boxes. Had a Skype call with social media expert, Alicia Cowan. Lovely to hear all her news, especially about her new Twitter Brilliance programme which starts soon. Received my Amethyst and Sapphire Mix from Sarah Raven’s Kitchen & Garden catalogue. Wrapped up very carefully in the parcel were Anchusa ‘Blue Angel’, Centaurea ‘Blue Boy’, Verbena bonariensis and Salvia viridis ‘Blue’ seedlings. And below is how they’ll look when fully grown. Even though I was chock-a-block with work, I took time out in the middle of the day, when the sun decided to briefly shine to plant them in our garden. In the evening, met up with some neighbours to chat about arranging a summer street get-together. Wrote blog posts and dealt with emails. Also met up for lunch with the lovely Robyn Hatley. It was great to catch up and hear her news about her two businesses – Mum’s The Business and Arbonne. Wrote blog posts and dealt with emails. Also, put together images and wrote a guest blog post for the Laura Ashley blog. New camera lens arrived…so grateful that our next-door-neighbour took in the package from the postman whilst I was out, as I need it for a garden photography course I’m attending today. It’s being run by the highly acclaimed garden photographer Clive Nichols and is taking place at Wakehurst Place. It’s just over two weeks to go until the RHS Chelsea Flower Show and today was garden designer Jo Thompson‘s first day on site at the showground. 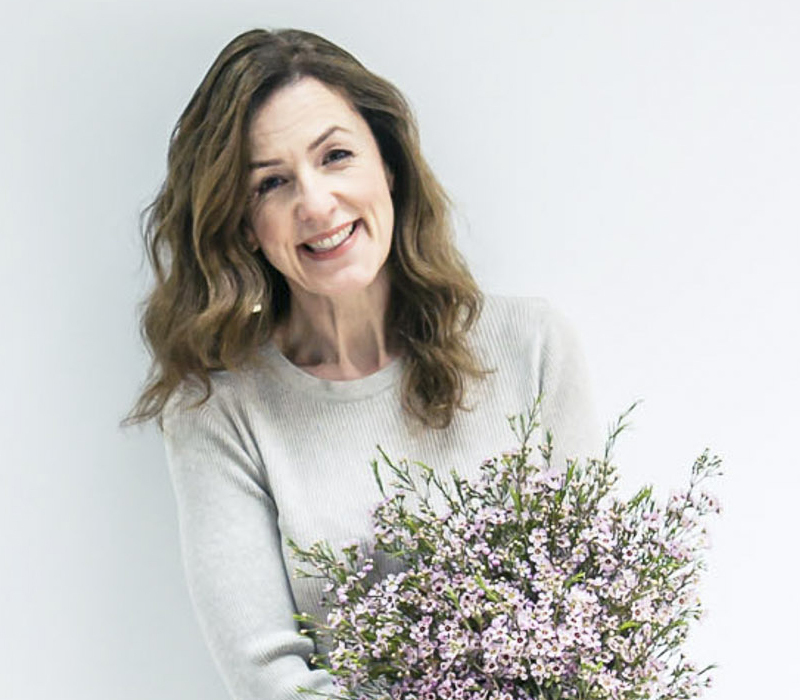 If you read Flowerona regularly, you’ll know that I’ve been following Jo’s journey to Chelsea over the last few months. Click here for the latest blog post. The postman delivered two clematis seedlings that I’d ordered from Mont Rose of Guernsey via a Gardener’s World magazine offer. I’m planning to plant them over the long weekend. Blog posts about Kate and William are very popular on Flowerona. 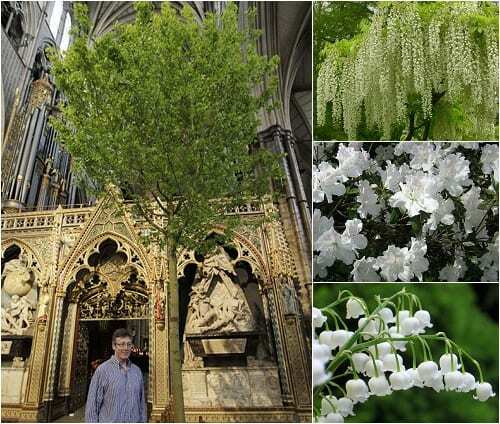 Therefore, as it was their first wedding anniversary last Sunday, it came as no surprise to discover that the most popular blog post this week was Flowers (and trees!) for Kate and William’s wedding. 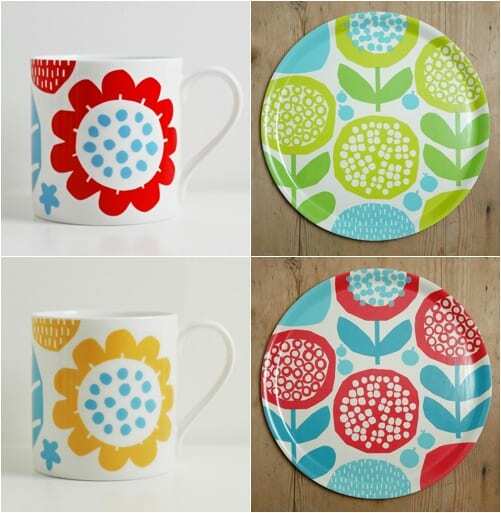 On the Heart Home blog, I featured Colourful floral-inspired homeware from Kate Clarke London. 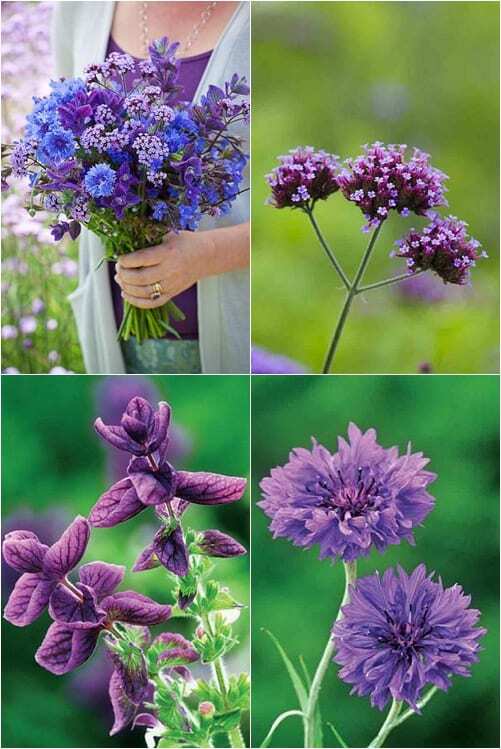 Lovely blog post about growing cut flowers by The Natural Wedding Co. So, if you live in the UK, I hope you have a lovely Bank Holiday weekend. 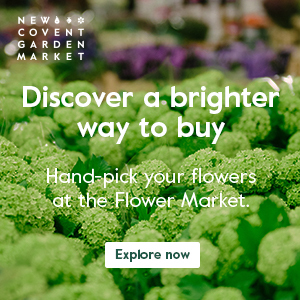 Welcome to the new Flowerona website! 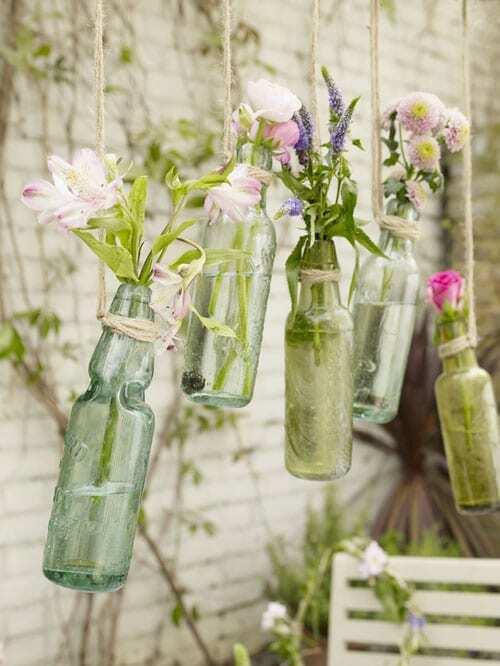 What a neat and girly idea with flowers in bottles. I can picture myself sitting on the back porch of an old house, thinking how to make this house to look younger and brighter to greet spring and summer. Perfect way to lighten up your day. 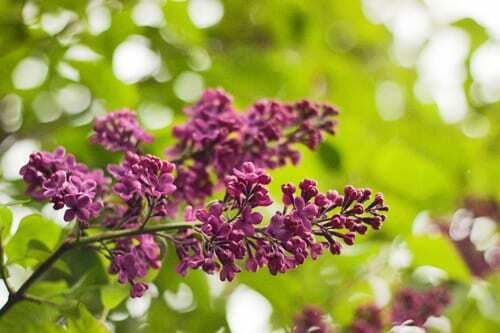 I think that there is nothing better than flowers for this. Thank you Anya for your comment :-).